The ViewSonic® VA2719-smh is a 27 (27” viewable) Full HD LED monitor with SuperClear® IPS technology, offering clearly sharp color representation and outstanding screen performance at wide viewing angles. It is modernized with a minimalistic, borderless design which provides exceptional viewing experience for home entertainment or office work. It also carries eye-care technology, including Flicker-Free and Blue Light Filter, helping to eliminate eye strain from viewing for extended periods of time. 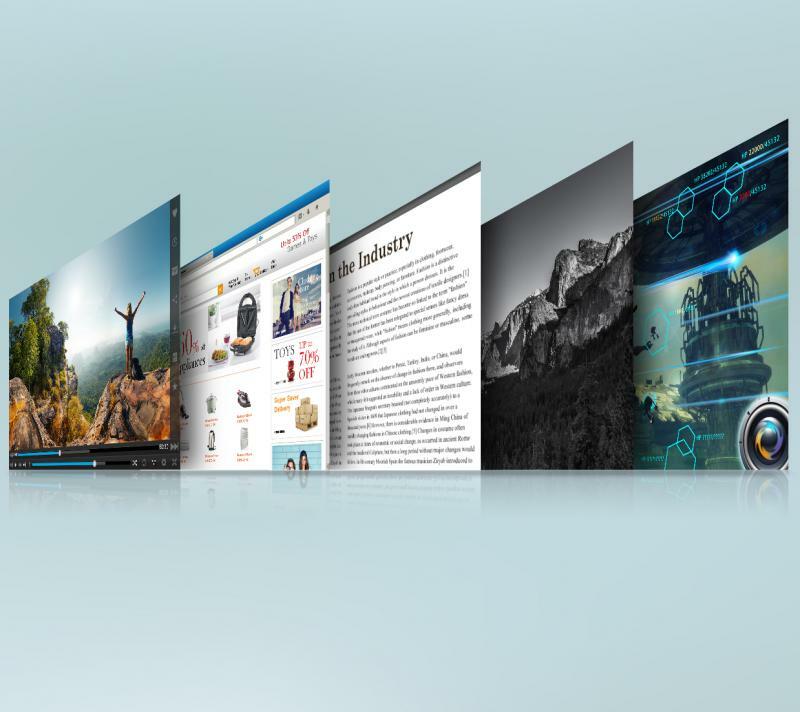 Furthermore, Viewsonic’s exclusive ViewMode™ provides intuitive presets to deliver optimized screen performance in different applications, with an energy-saving Eco-mode that enables users to do documental processing or internet surfing while saving. Built in with HDMI and VGA inputs options and a pair of integrated speakers, this monitor provides more flexible for home entertainment and office application. With a 3-year warranty, Energy Star and EPEAT Silver certification, the VA2719-smh definitely is a great long-term investment for home and office users. Break free from bulky bezels and experience a sleeker look. The frameless design delivers a cleaner display and seamless multi-monitor setup capabilities.